Michal, let me start with a simple question. 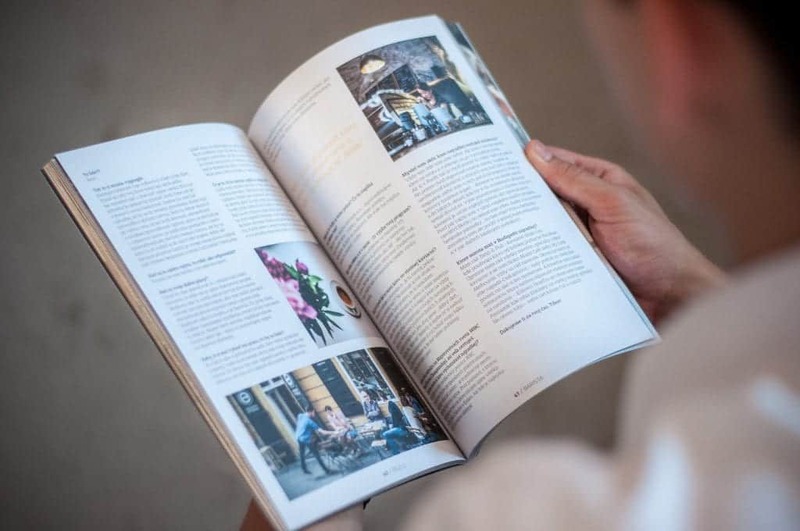 How would you describe Standart Magazine and what makes it interesting to people? Standart represents a point of view. It shows our standards – in our work, in our life and in coffee. 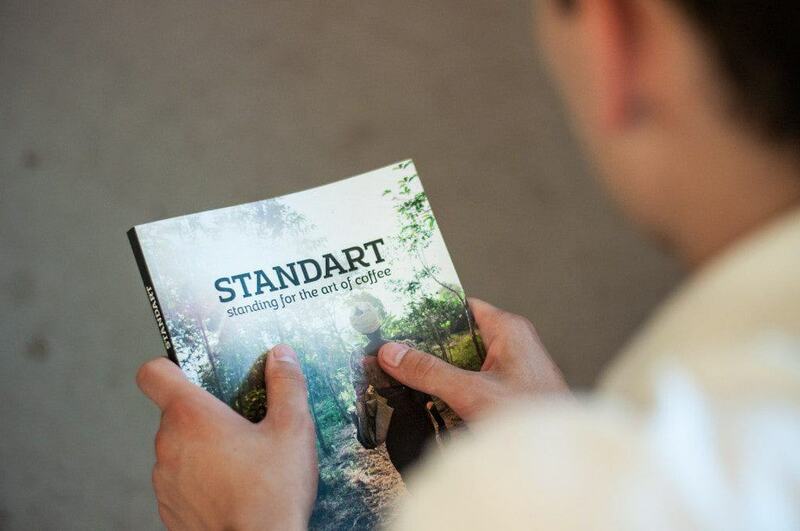 The main product of our brand is the Standart Magazine – print magazine about specialty coffee culture, published quarterly with its third issue coming out in Autumn 2015. I strongly believe the high-quality, curated print publications play an important role in the digital era. Standart Magazine is based on the good content – we want to focus more on a long-form & quality journalism in the future. 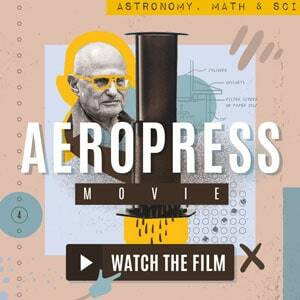 We try to deliver its content in a form of a designed piece that is full of unique illustrations and photographs. Standart is structured into five chapters and consists of interviews, reviews, recommendations and stories, it does not necessarily only speak about geeky coffee stuff. People are the most important subject – farmers, roasters and baristas, and even the inspiring guests. Why coffee? How did you find yourself interested in coffee? It just tastes good. And there are so many stories and interesting things to discover in the coffee world! What I find really exceptional is that the coffee connects so many different people from so many different fields. That is a big source of inspiration. 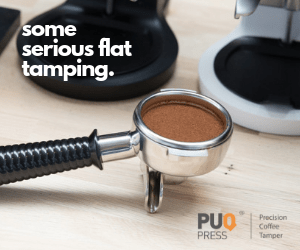 How did you progress from being a coffee enthusiast to a publisher of a print magazine about coffee? The first “professional” involvement within the coffee scene was the Coffeefest Slovakia – a festival we started as a couple of friends back in the 2013 (the festival has expanded ever since and continues under the coverage of the Standart until today). After some time I realised I have a personal need for a physical result of my work, plus I admired the emerging scene of high-end print magazines. Then the idea of founding Standart Magazine came to me. 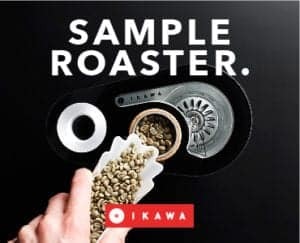 The motivation was – and still is – to show people that drinking specialty coffee is not just a fancy thing to do, it should become a “standard”. I have discovered lot of opportunities in the specialty coffee industry and I wanted to create a sustainable & healthy business model for the magazine. 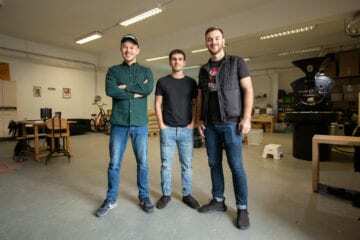 Hopefully it will work out – so far we have started cooperations with companies such as Chemex, Mahlkönig or The Barn, plus the magazine is being sold in more than 80 locations around the world. A slow but steady progress. Tell us more about the team behind the magazine and the roles of all the people involved. That is actually hard to say. Right now there are a few of us in the core team – Natalia is taking care of all the visuals (of both the magazine and the festivals), Juraj, Robert and Ondrej are helping out with management, marketing & distribution work, Martin with Matej are participating at the events. Michaela was our colleague from the beginning, she was taking care of the content developing – now we work together mainly externally mainly in terms of photography. Plus we have lots of contributors – external editors, photographers and illustrators. I’m the editor in chief and the head of the company, with main responsibilities being the long run business development, sales, events, marketing. As you mentioned, being the head of the company puts you in multiple roles at the same time. What is your background and how did you prepare yourself for those roles? In fact, being prepared is often not as important as being flexible and able to react quickly. Even more when you need to take care of different things like marketing, sales or editing at the same time. Technically, I am still a student and I am learning these tasks on a day-to-day basis. A few years ago, my friends and I organised a TEDx event in our city and some NGO projects. I have to admit, that period of my life was essential for any kind of management I am in charge of today.You get to know loads of people you can learn from. That is great. 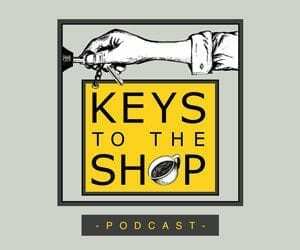 Roasters, business owners, CEOs from New York to London, these are often people we get to work with (at least on a small scale) and they bring us loads of knowledge, support, fresh perspectives and ideas. Recently, you have released the second issue. What was the most difficult part of the journey until now? The most difficult thing was to evolve from a “fun project” started by a few friends in their free-time into a company that has some kind of a structure, a vision and a strategy. That is something I have to admit I am still a bit struggling with. It’s hard to do such a conversion when you do not have a lot of business experience, capital or resources.The most surprising part is the excellent community we have met over the last months. It was not actually that hard to start communicating with people from Mahlkönig, with Ralf from The Barn or Gwilym Davies from Prufrock. They were all very supportive and helpful. I did not really expect so many respected people to actually give a damn about any Standart Magazine, and to even reply to my e-mail in just a few hours. Coffee people are great. The other thing I find quite hard is to start doing a high-quality journalism. We are not a blog, we want to be a premium magazine. That means we have to be very picky, and have high standards within our team, both internally and externally. How do you choose the content for the magazine? What is the curating process? The curating process consists of two parts. The first one is the strategy: Does it fit into the concept? Does the topic belong into a particular chapter? Do we want to write about it, actually? Then there is the gut feeling: Is it really worth to be printed on paper? Because when it is out, you cannot take it back, it will exist on the shelves of our subscribers and customers for a long time. You have to be very demanding and challenging. How do you perceive the difference between journalism for print and digital media and why did you choose print? There is no difference. Journalism is about content, not platform. We have chosen the print because we believe the high quality approach, concerning curated content, design, paper and photography has its growing audience. Also we love to be able to touch the physical result of our work, so do our partners and readers. You will appreciate the option of switching off the computer to brew yourself a coffee and spend some time with a decent magazine in your hands. However, digital platform plays an important role which is not limited only to the speciality coffee industry. The information is quickly delivered on many different social / non-social platforms, you see a lot of innovations there. The goal is to find a way of print and digital coexisting together and supporting each other. Talking about high-quality, what are your tips for keeping personal and company's standards high? Minimise, optimise and be demanding. Choose to work only with a few, yet with the best. Optimise the processes, focus on the most important parts (long-term strategy and building strong relationships within the team / family) and put tremendous amount of effort and focus in those. Always be demanding and ask your colleagues to be demanding, too. That is the thing that moves your work-performance and self-improvement further. And lastly, do not take every piece of advice too seriously, always find your own way that works the best for you. 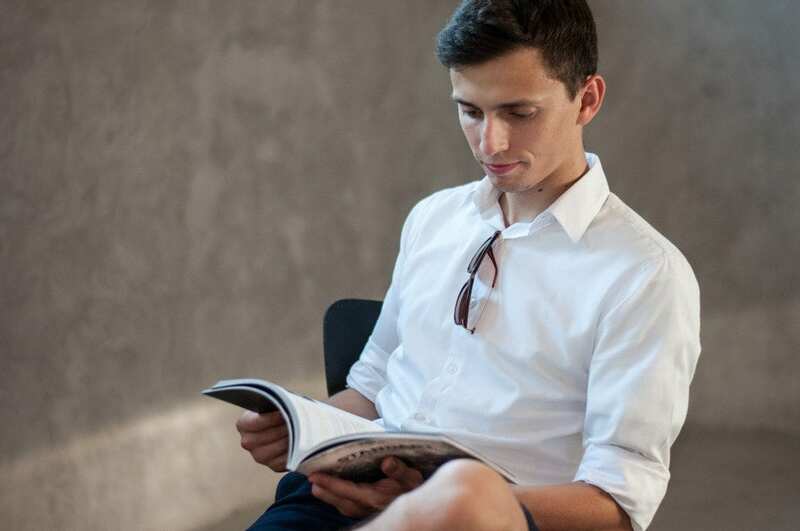 Who are your readers? What is the longest distance that Standart Magazine travelled to? 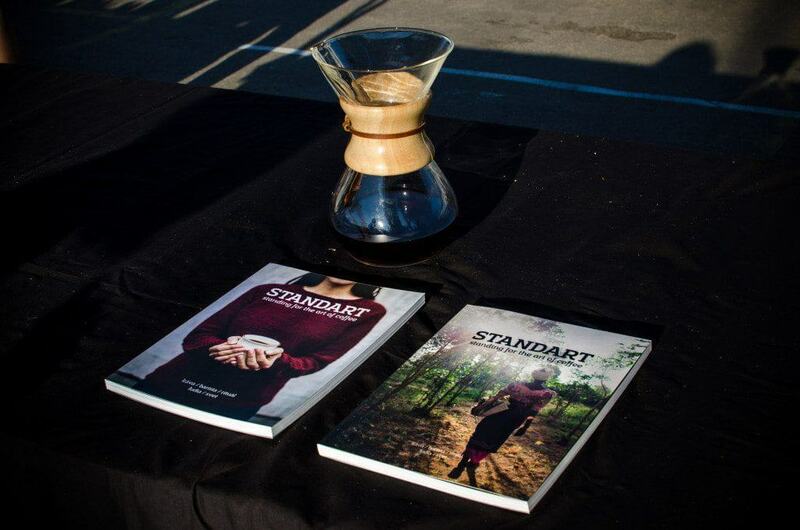 So far we have sold more than 3000 issues of Standart vol. 1 and are planning to scale more with the second volume. We have subscribers as far as in Russia, Australia, South Korea or Malaysia. 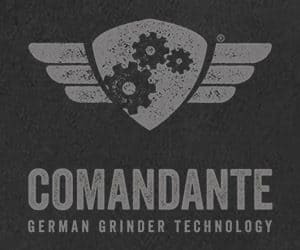 The important part of our sales structure are the specialty coffee shops – most of our resellers are located in the cities like Berlin, Prague, Vienna or London. The goal now is to grow in the United States. We are starting a cooperation with Counter Culture Coffee and possibly Intelligentsia one day. Then we would like to be present at some events and spread to Scandinavia, Western Europe and South East Asia. Let’s turn to the personal note – what magazines do you read yourself? to my all-time-favourite publications belong magazines such as Monocle (because of its well-thought business model), Offscreen and The Travel Almanac (because of the long-form interviews), and The Weekender. But to be honest, I hardly read the magazine from its beginning to its end, there are just too many of them! If you could pick only one article (from both issues) for people to read. Which one would it be and why? “The Art of Saying I Don’t Know” written by Patrick Burns from Barista Guild of America in the first issue. It’s very good. What do you wish for the coming years of the European coffee scene? It would be great to put aside all the hip & geeky talking and let the “ordinary” people enter the scene. Let’s be more friendly, patient and explain a lot. There has been a huge progress in the Middle and Eastern Europe over the last years and I am very curious where that will go. I wish this part of Europe the best of luck in this long specialty coffee journey. It is pretty common for young baristas that after some time they open their own coffee shops, which is obviously good. They are full of ideas and enthusiasm. On the other hand, it often can happen, that the barista does not have the right mindset and set of skills to manage a real business. Thinking of no need of guidance and lots of self-confidence could lead to a failure. 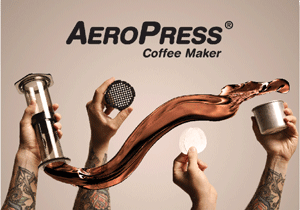 This is a thing I consider a challenge for the upcoming generation of the “independent” coffee scene. I wish there would be more complex, sustainable and profitable third wave coffee shop concept that develops the neighbourhoods for more than just a few months or years. 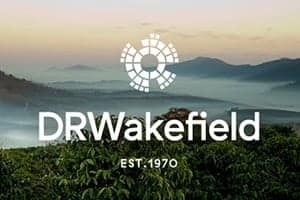 What would you recommend to people who consider their career in coffee (or coffee related businesses)? To go international from the beginning, to approach the very best people from the beginning and not to hesitate. Coffee is a very challenging product to work with, but still, it is not any nuclear engineering. Go ahead, pour yourself a cup, think about what the scene lacks, what can you bring into it and get going. 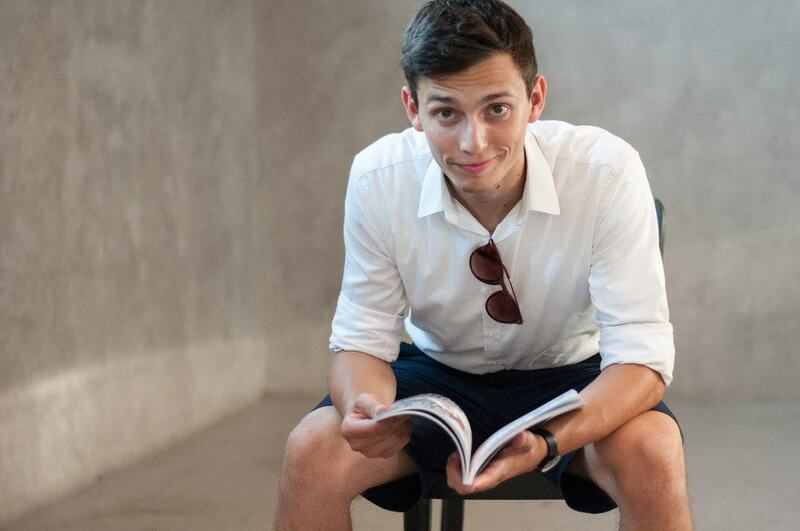 Thank you for the interview and good luck with the development of Standart Magazine! P.S. : You shouldn’t forget to subscribe to the next issue of Standart Magazine right now!